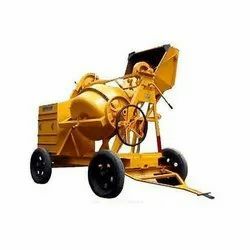 With the help of our expert team members, we have been able to offer a wide range of Hydraulic Hopper Concrete Mixer Machine. These are engineered using finest quality components which are procured from trustworthy vendors of the industry. Following the demands of clients, we offer these machines in various technical specifications, dimensions and range. 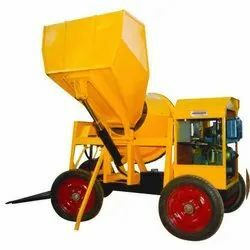 We Are The Leading Manufacturer And Suppliers of Hydraulic Hopper Concrete Mixer Machine In South India Such As Coimbatore,Tiruppur,Karur,Erode,Salem,Chennai,kochi,Karnataka,Kerala. 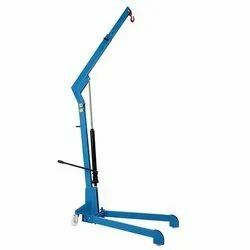 Enriched with vast industrial experience, we are involved in offering a qualitative range of Lifting Equipment. Following the precise demands of clients, we offer these in various technical specifications, dimensions and range. Manufactured using best quality components, these lifts ensure maximum durability and rough and tough usage. These Lifting Equipment are reasonably priced. We Are The Leading Manufacturer And Suppliers of Lifting Equipment In South India Such As Coimbatore,Tiruppur,Karur,Erode,Salem,Chennai,kochi,Karnataka,Kerala. To meet the diversified requirements of our prestigious clients, we are engaged in offering Sand Screening Machine. The provided screening machine is designed as per industry norms using top notch quality raw material and modern technology. 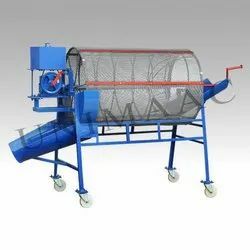 Widely used in various industries, this machine is available in various sizes and specifications as per the demands of our clients. Moreover, we offer this screening machine to our clients at nominal prices. With the support of our adroit professionals, we provide our clients a high quality Stand Type Concrete Mixer Machine. The offered mixer machine is manufactured using premium quality components and modern technology in compliance with industry standards. Owing to its various features, this mixer machine is widely praised by our valuable clients. Moreover, this mixer machine is tested against different quality measures.